Knit Coins make ideal gifts for yarn lovers everywhere. 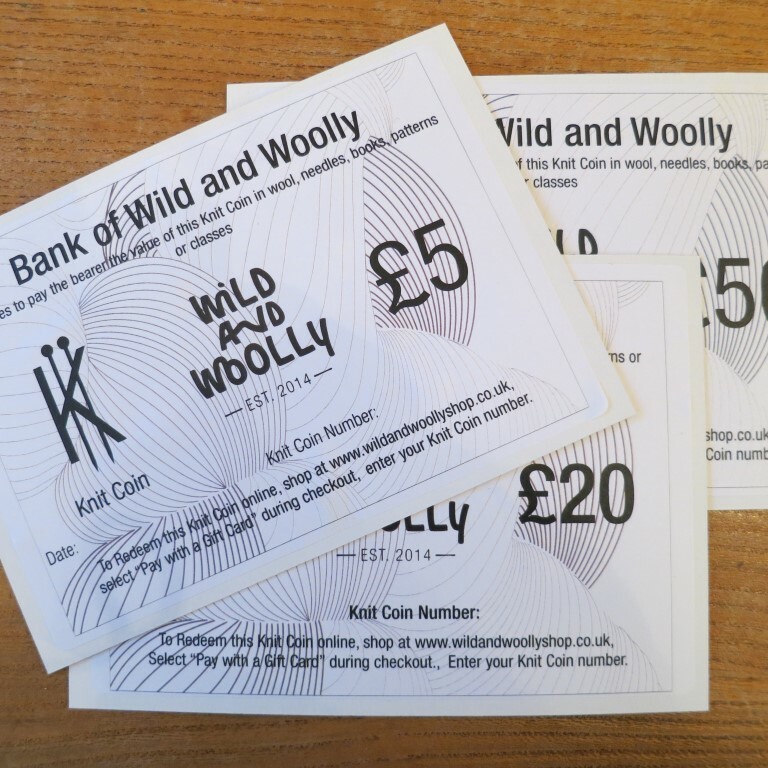 Exclusively available from the Bank of Wild and Woolly, Knit Coins can be used to pay for yarn, needles, books, classes or any other Wild and Woolly products. 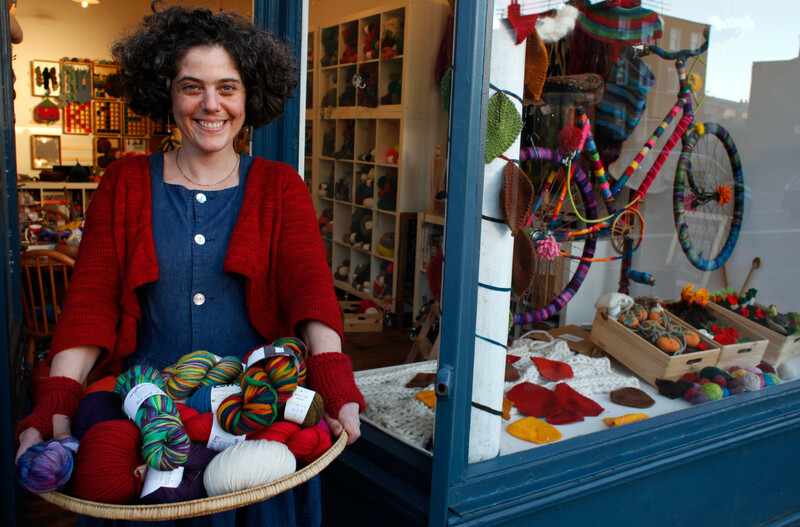 Knit coins can be redeemed using a unique code in the online shop, or by presenting your Knit Coin card at the shop in Clapton. 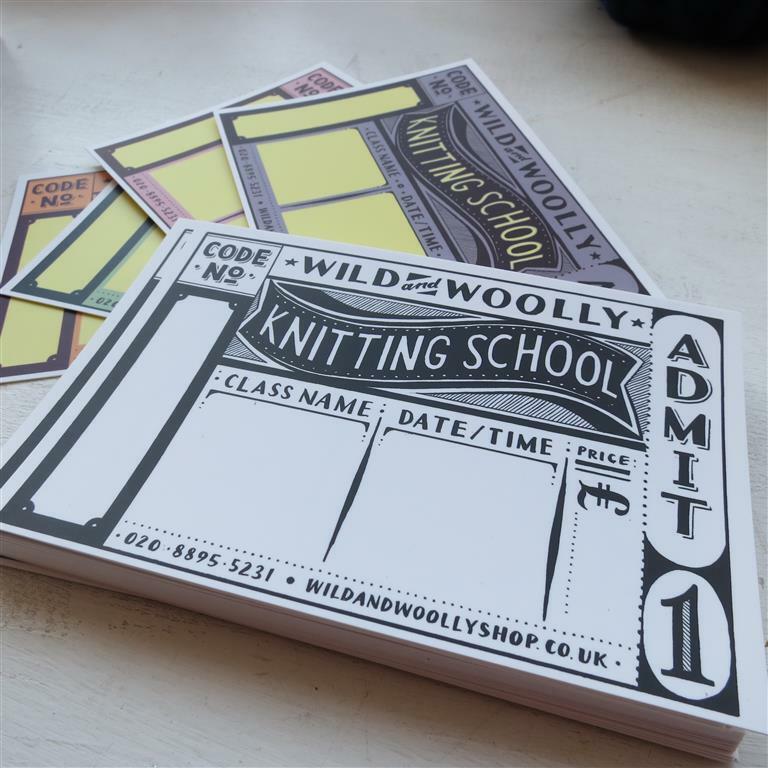 Choose whether to have your Knit Coins sent by post or emailed to your recipient, by entering either a postal or email address in the box below.